By working with a local Lake Gaston Realtor you have the advantage of being able to access all Lake Gaston property listings available through the Multiple Listing Service, MLS. Using a Lake Gaston Realtor also gives you the comfort of knowing that you are working with the most qualified professional who is dedicated to you as the buyer or seller and will always be looking out for your best interests and striving to make the process of buying or selling Lake Gaston real estate as comfortable and pleasant as possible. 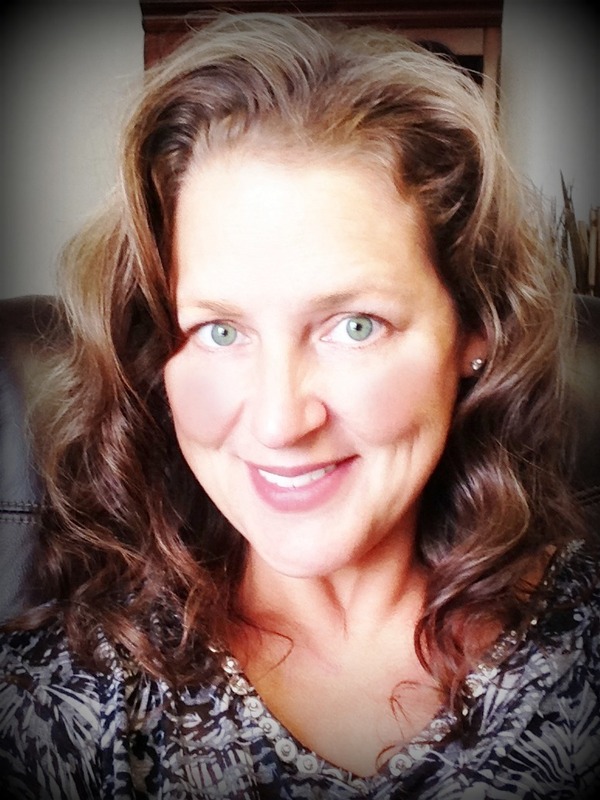 Mary is perhaps the most well versed broker in the real estate market here at Lake Gaston. She was born and grew up here at the lake. Having lived here most all of her life, no one can give you the facts as Mary can. 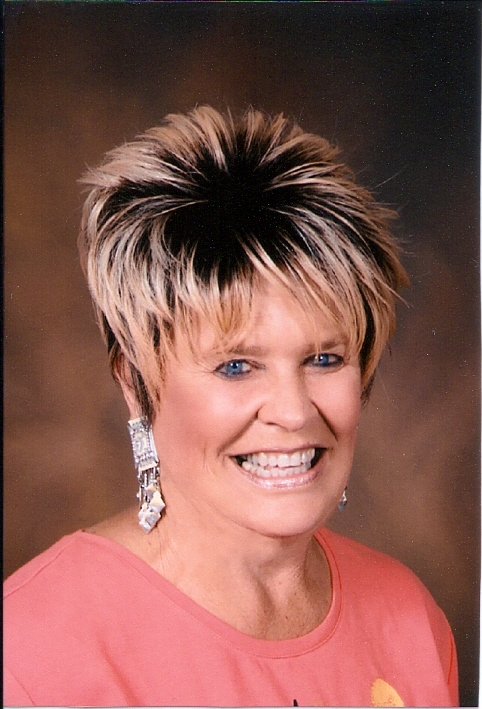 She has been involved in the real estate business since 1976 and opened the doors to her own company, Sunset Realty, in 1989. She has that certain knack for finding you that perfect dream property. or on her cell (252)308-8548. Anna was born and raised here at Lake Gaston and left only for a brief interlude to complete her college degree. She grew up in and around the business of real estate and more specifically real estate here at the lake. She became a licensed real estate agent in 1992 and a broker in 2001 and is currently a licensed broker in North Carolina and Virginia who is available 24 hours a day 7 days a week to serve you. She is committed to helping you with any and all Lake Gaston real estate needs and looks forward to hearing from you soon. or on her cell (252)908-4380. Lynn is a native of the area and specializes in all properties located here at Lake Gaston. She grew up water skiing and fishing on the lake learning at a young age how fabulous Lake Gaston really is. Being a NC & VA Associate Broker she can help you with any dreams that you may have of buying, selling, or renting a vacation home. or on her cell (252)532-0041. Mark and his wife started bringing their kids to Lake Gaston for weekends on the water in the early 80's. He and his family quickly became addicted to the lake not only for its beauty, but also for the chance to spend quality time together. In 2001 they moved to the lake permanently and Mark began his second career in real estate as an associate broker here at Sunset Realty. Mark says "lake living is quality living" and he would love to help you select your home or weekend getaway on Lake Gaston. or on his cell (252)532-3458.